BACK ON THE MARKET! Dreading the thought of mowing the lawn this summer? Time to make the move to beautiful Manatawny Village where that is all taken care of for you! 1533 Foresman Drive is a perfect place to relax and start enjoying carefree living! This 2 bedroom, 2 full bath rancher is better than new! Any buyer will be impressed with the NEW carpets, fresh paint throughout, upgraded cherry kitchen cabinets, beautiful hardwood floors in the dining room, gorgeous gas fireplace, and tons of storage! Spend your time in the huge living room enjoying the fireplace on cool nights or in the enormous kitchen cooking, baking and entertaining! The kitchen has a very large breakfast bar, more counter space than you can imagine, access to the quaint back patio, and access to the attached one car garage. The master bedroom has 2 large closets and a full bathroom with a tub/shower combination and double sinks. There is also a nicely sized second bedroom and a large hall bathroom with shower stall. You will never run out of storage with multiple hall closets, pull-down stairs to access storage in the attic and the large, one-car garage. 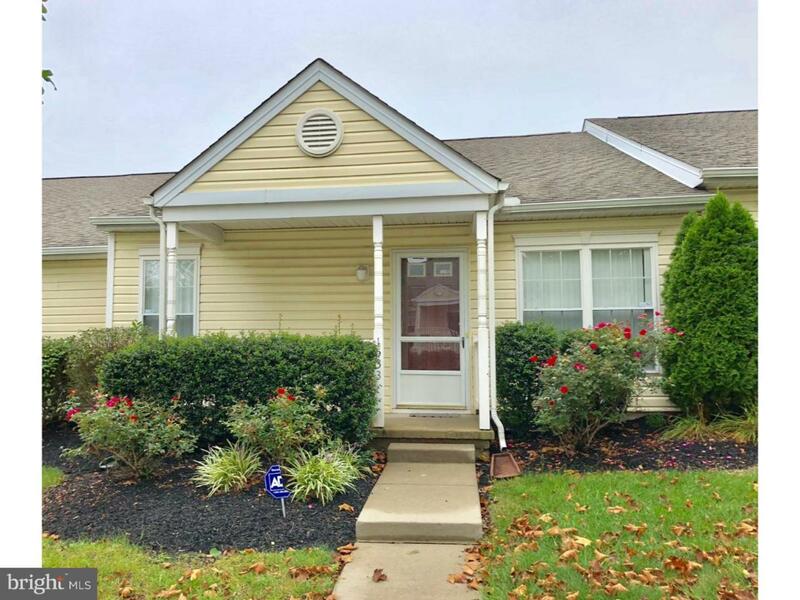 The well maintained community is perfectly located near Routes 422 and 100. You are only minutes away from fantastic restaurants, shopping, parks and trails. Make your appointment to see 1533 Foresman Drive today!